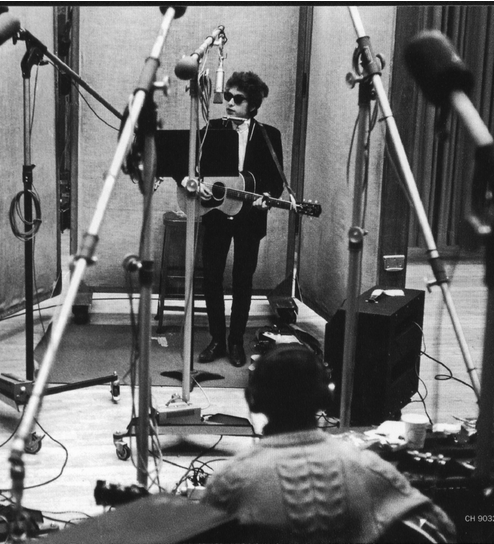 50 years ago – 13 January 1965 – Bob Dylan entered Studio A, Columbia Recording Studios, NYC for the first of three seminal days in the studio… It was time to show the “real” Dylan on record. ….when Dylan and Wilson began work on the next album, they temporarily refrained from their own electric experimentation. 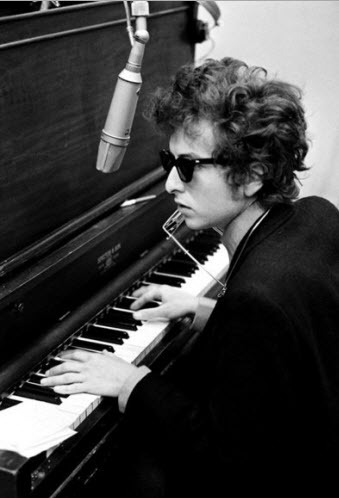 The first session, held on January 13, 1965 in Columbia’s Studio A in New York, was recorded solo, with Dylan playing piano or acoustic guitar. Ten complete songs and several song sketches were produced, nearly all of which were discarded. 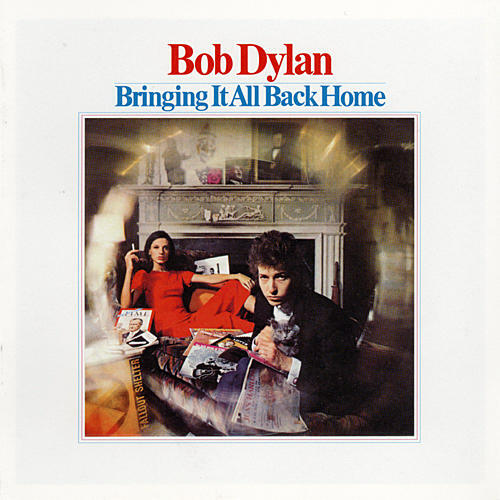 None of these recordings would be used for the album, but three would eventually be released: “I’ll Keep It With Mine” on 1985’s Biograph, and “Farewell Angelina” and an acoustic version of “Subterranean Homesick Blues” on 1991’s The Bootleg Series Volumes 1-3 (Rare & Unreleased) 1961-1991. ….when we recorded Bringing It All Back Home, that was like a break through point, it’s the kind of music I’ve been striving to make and I believe that in time people will see that. I’ll Keep It With Mine – a heartbreakingly lovely solo performance on piano & harmonica, did turn up on Biograph, after sitting in the vault for 20 years. How can Dylan record something so beautiful and then let it remain unrealesed? “I’ll Keep It with Mine” as “possibly the best thing he had written up to that point . . .
Bob Dylan (guitar, piano, harmonica, vocal). 1, 3, 4, 7, 8, 11, 14, 18 are in circulation. It’s later than you think, Egil. 1965 was 48 years ago.